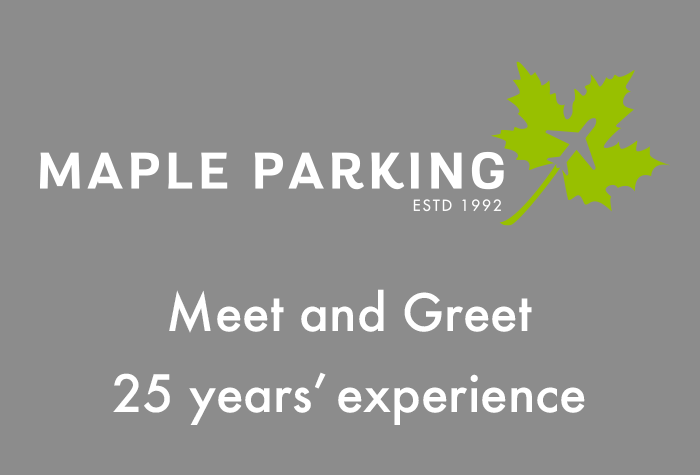 Formally Park and Fly, this Meet and Greet package is now operated by customer favourite Maple. If you're looking for the most convenient way to park at Edinburgh airport, look no further. Simply drive to the airport where you'll be met by a friendly and professional Maple driver. 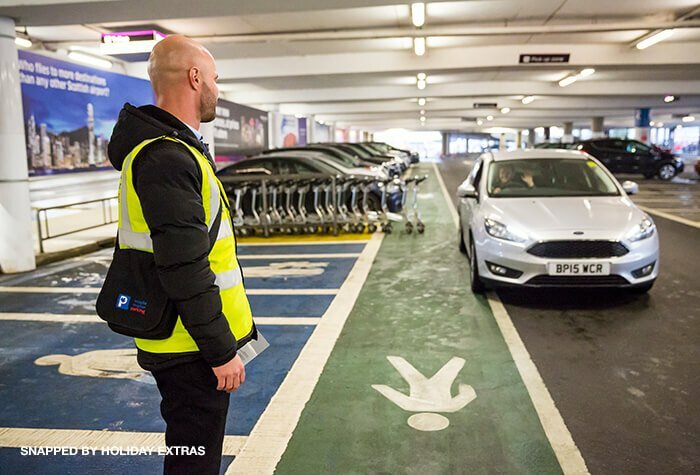 Unload your luggage and whilst you make your way to check-in, your driver will take your car and park in their secured car park. Upon your return, the driver will be waiting with your car where you left it. It's like having your own VIP parking space at the terminal. Pre-holiday luxury. Let someone else take care of the parking while you head straight to check-in. 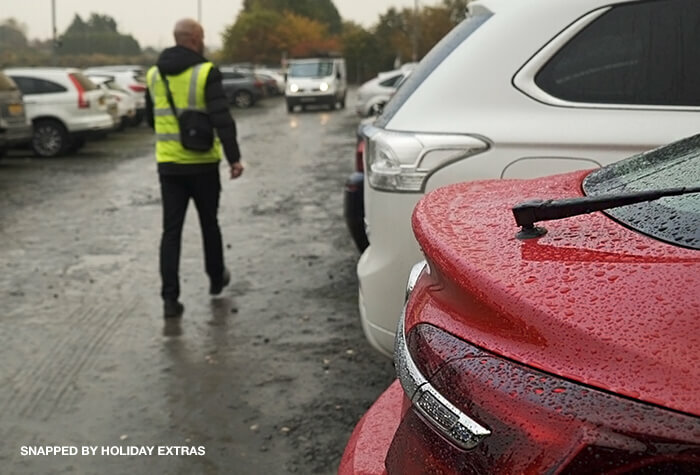 Maple Parking's expert drivers take care of the hard work. Please call Maple Parking on 0131 333 4111 when you are 15 minutes away from the terminal so that they can dispatch a driver to meet you. Please have your booking confirmation and reference number to hand. All you'll need to do is head to the car park over the road from the terminal. 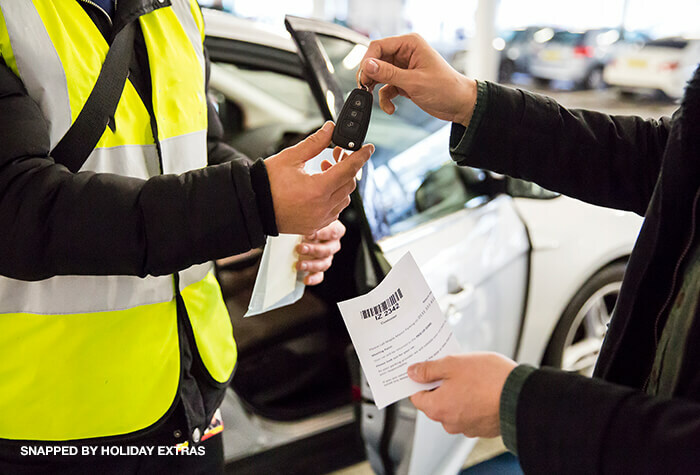 Hand over your keys and your fully-insured, qualified driver will take your car to their secured car park. It's as simple as that. With Maple Parking, you won't have to worry about transfer buses or check-in desks. So all you'll need to focus on is the start of your holiday. Rest assured, your car will be stored in a secured car park, with CCTV and regular patrols. It's just a short, two-minute stroll into the terminal. When you're back, you won't even need to leave the airport. Your car will be brought right back to you where you dropped it off. If you're running early or late, call the car park on 01313 334 111. You'll only have 15 minutes of wait time to drop off and pick up your car, as the car park is only able to pay for 15 minutes' parking for you. It's best if you arrive at the agreed times to avoid overrunning the time limit. It's your responsibility to make sure that your vehicle's road tax is valid, it holds a valid MOT certificate and is roadworthy. If your car isn't legal or safe to drive, Maple Parking won't be able to drive it to the car park, and you also won't be able to get a refund. Maple Parking can only take cars that fit into a standard size parking space, which is 2.4m x 4.8m and is under 2.2m. You'll be charged extra if your car is too large. Minibuses and vehicles with 8 or more seats can't be taken for Meet and Greet services and will cost extra for other packages. To see if Maple Parking can take your vehicle, call us on 0800 093 5478. Try to meet your driver at the arranged time. 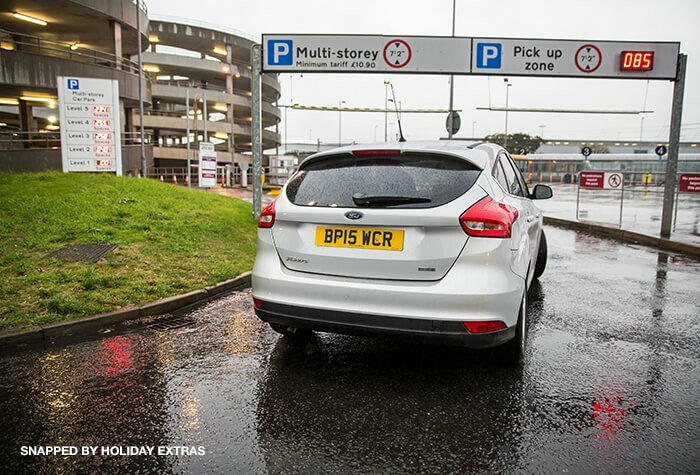 If you are late, the airport will not allow your driver to wait for you, so your car will be returned to the car park and you will be charged for additional parking. You'll be dropping off your car at the car park opposite the terminal. When you're ready to fly, it's just a short walk into the terminal - no transfers are needed.